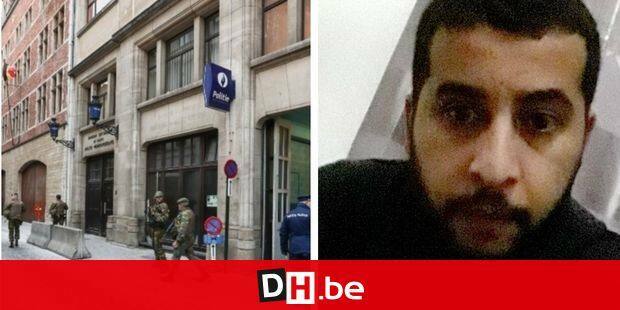 The knife attack, which took place on 20 November in front of the police station Rue du Marché au Charbon in Brussels, was originally described as an attempted terrorist attack. 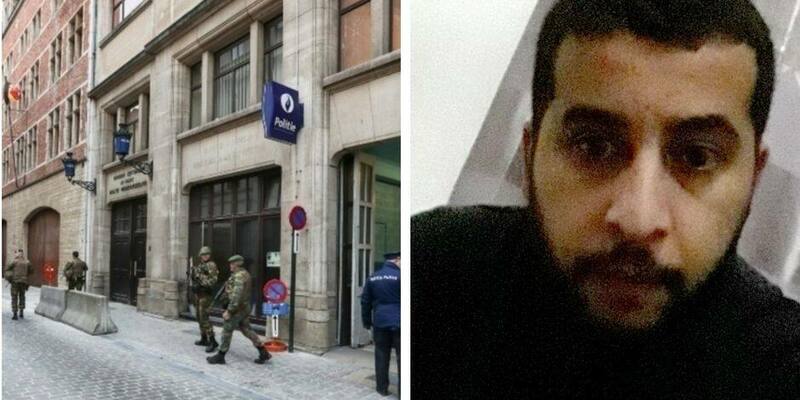 Witnesses heard that 30-year-old Issam T. screamed "God is great" before he three times wounded a police officer on a two-knife neck. Police officer Polbru finally came to the hospital with days of incapacity for work. Not without damage.